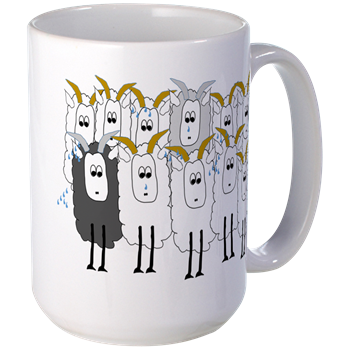 Publisher Happy BaaBaa, home of author and photographer Alison Toon. 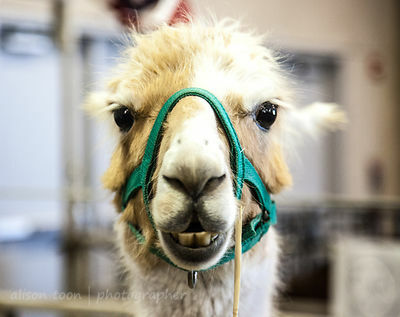 The next Happy BaaBaa story will have llamas! Did you know that llamas make good protectors for other livestock? And yes, they do spit. Sometimes. Giveaway! Win one of two signed first-edition copies of Jo and the Old Man of the Sea! Giveaway ends March 20, 2017. 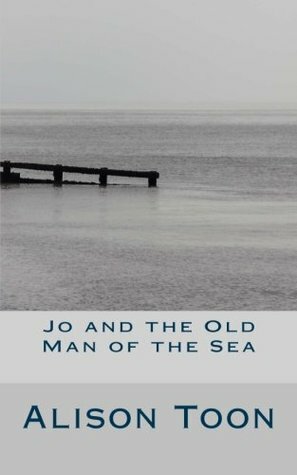 Jo and the Old Man of the Sea, now available! Available from Happy BaaBaa publishing and now on sale on all Amazon sites worldwide, both paperback and Kindle versions, and soon through other bookstores and distributors. For more information, press release and a media kit for reviewers, click here to go to the media kit (or use the tab at the top of the page). We'd love to see your reviews! Find books published by Happy BaaBaa here on Amazon, and check your local bookstore or distributor. Copyright Alison Toon. Simple theme. Powered by Blogger.